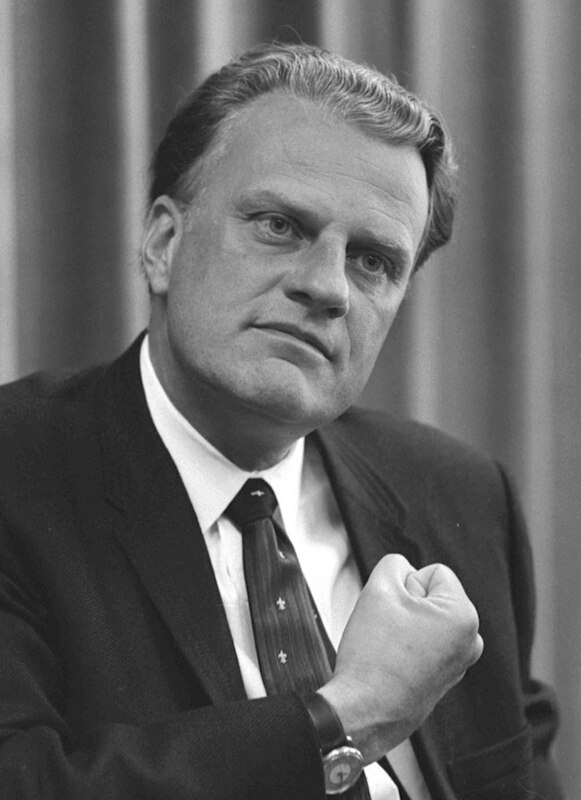 William Franklin Graham Jr., better known as Rev. Billy Graham, has died at the age of 99. Spokesman Mark DeMoss tells The Associated Press that Graham died Wednesday morning at his home in Montreat, North Carolina. Graham had been treated in recent years for cancer, pneumonia, and other ailments. He was widely regarded as the most influential preacher of the 20th century.